and keep up with the latest events. A community that integrates Jewish questioning and even cynicism with committed idealism. Every service is a weave of challenging discussion, exuberant prayer, and thoughtful self-reflective meditation. We question everything: God, Torah, and the conventional wisdom of today as we use our tradition to support each other and the Jewish people, and to apply our values in the greater world. 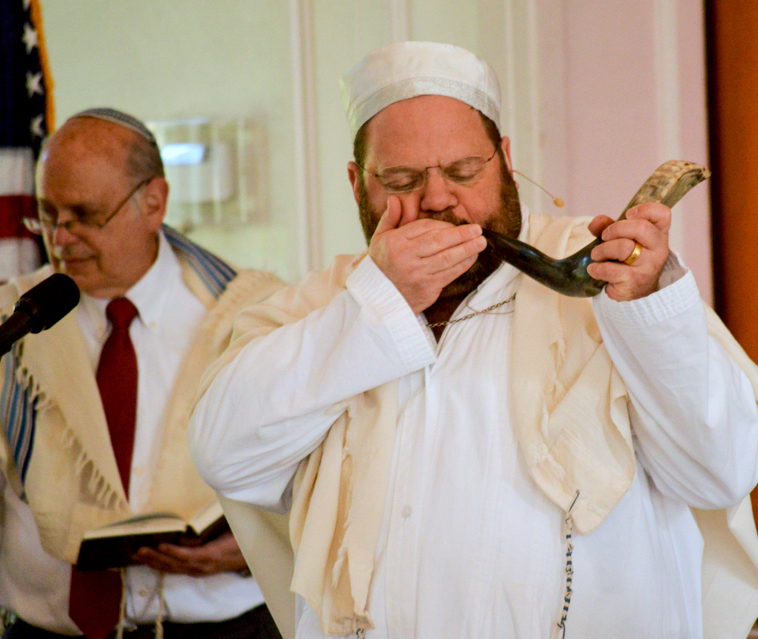 At Aitz Hayim, our services are welcoming and engaging with unique rituals that connect prayer and practice to your life. If you have yet to define your personal relationship with Judaism and are looking for a community in which to learn and explore you will find a home at Aitz Hayim. © 2014 Aitzhayim. All Rights Reserved.